I had no idea how perfect these would be for today, until now. A ray of sunshine in a time of sadness and grief. It’s hard to look beyond it all and move on with daily life. One day at a time. Food is my comfort place. I associate food with happy and sad times. That’s why they call pizza and pasta comfort food. That’s why people associate ice cream with binge eating after a bad breakup. Food = comfort. Whatever your comfort need, there is a food. I don’t remember what songs were playing at certain times of my life. I remember and relate memories to the food. It’s fitting of course given where I am now, being a food blogger. I love food. I make food. It makes me happy in sadness and happy when I don’t need an ounce of cheering up. I’m reminded of how my Gramma could make a mean s’more, even if it was in the microwave. A pizza date with my Grampa and blowing the wrappers off of straws. Then there was the pizza and too many drinks I had drowning my sorrows after hearing of a friends death. I could go on and on, it’s always the food. Happy and sad. Food brings us together in all occasions. 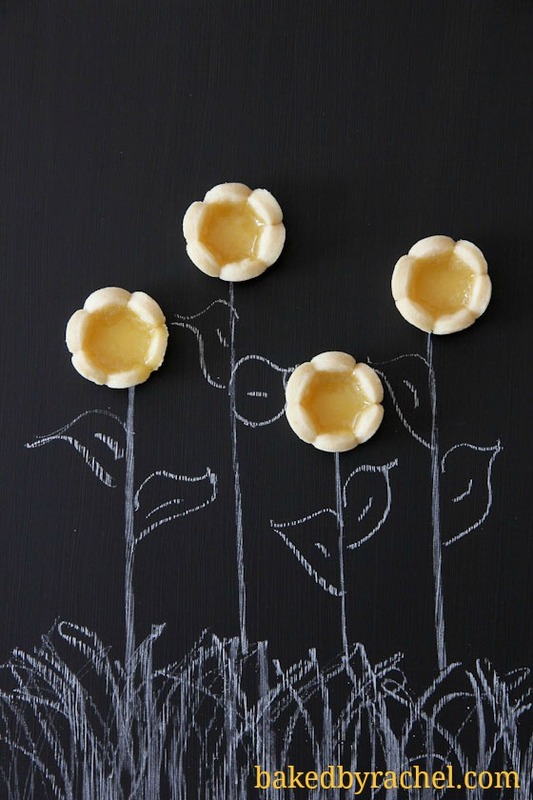 These are perfect lemon-y sunshine bites of deliciousness resting in shortbread flower cups. Forget the flowers that will only wilt and die. Edible flowers that cheer up and excite your tastebuds are where it’s at. While these require slightly more time than whipping up a batch of lemon squares, these are far more party friendly and way cuter. Every ounce of flavor you expect from a lemon square packed into a one bite dessert. They’re totally worth every second that you spend making them. I highly recommend adding these to your Mother’s Day menu or special event this spring. A bite sized version of your favorite lemon square. In a large bowl, cream together butter and sugar. Add vanilla, giving a quick mix. Finally add in flour and salt, mixing until smooth. Shape dough into 2 equal discs, wrapping separately in plastic. Chill for at least 1 hour. 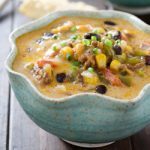 In a double boiler over simmering water, whisk all ingredients for 8-10 minutes. Press through a fine mesh strainer, into a small bowl. Cover with plastic wrap, pressing to the surface of lemon curd so to avoid a skin forming. Cool to room temperature. Preheat oven to 350 degrees. Lightly grease a mini cupcake pan. 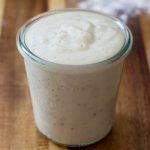 Roll out dough to 1/4-inch thick. Using a 2 1/4-inch flower cookie cutter, cut out enough shapes to use up dough. Gently press cut out dough into greased cupcake pan. Fork each throughout, transfer to the freezer for 10-15 minutes. Bake for 8-10 minutes. Fill each cup 3/4 full with lemon curd, or roughly 1/2 of a small cookie scoop. Bake for an additional 5-8 minutes. Cool to room temperature, then transfer to the refrigerator to cool until completely set. Carefully remove tartlets from pan. Sprinkle with optional powdered sugar prior to serving. Store chilled. I absolutely love that photo on the chalk board. So cute! One of my favorite desserts is a lemon tart with shortbread crust so this is right up my ally. I agree, food totally equals comfort and I associate a lot of my best memories with food too. I love the little flower shortbread cups, they’re adorable!! I kept thinking of other memories but had to stop or the post would just be food memories ha. Awe, I love these. They are sunshine on a gloomy day…it’s been raining nonstop here! I love lemon desserts. These are so cute an they look delicious! That is the most darling picture! And the tarts look wonderful. These are absolutely gorgeous! 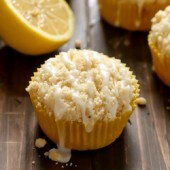 I’m a huge fan of lemon desserts and can’t wait to try these. Thanks for sharing! I am so crazy in love with that last picture. These look adorable and sound super tasty! Love shortbread and anything lemon. These are too cute, Rachel! I love that you just used a flowery cookie cutter and not a special pan – they look professionally made! Your chalkboard photo is adorable, too! LIttle bites of sunshine! Lemon makes me smile me every time (you and I are similar here–I made lemon shortbread cookies to honor my aunt a few weeks ago when we needed cheer.) PS. This chalkboard pic is just adorable! The cuteness of that last photo is just too much :) I remember food, smells and music when it comes to memories but food is definitely the best part! Looking at the photos my mouth started to salivate. Trying to keep all the drool in….. Love the last photo! So, these are to cute for words!! Love the lemon! These are beautiful and that last picture is stunning! Love the photo!!!! Really cute!!! These are adorable! So perfect for spring, and I’ve been dreaming of some sort of lemon dessert. 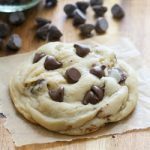 I’m currently on a no booze, no processed sugar, and no coffee kick (only for a month), so I’ve just been torturing myself by saving amazing dessert recipes. It’s totally a thing. These are so adorable! And what a great idea. I will need to keep these in mind for my next gathering. What a lovely post and that chalkboard photo is adorable! I love these little bites of sunshine. So pretty! 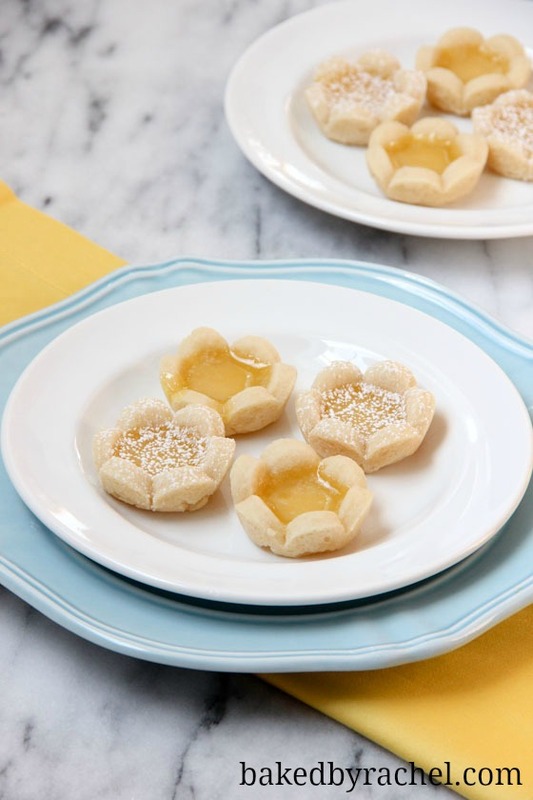 These are the most adorable lemon tartlets! 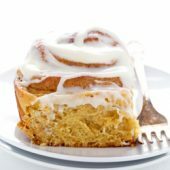 They look so delicious too! Yuuum! I can’t wait for everything lemon in the coming months! these are pretty and they look yummy! Tried these! LOVE them! Thank You- Love your sweet post. What a delicious, fun tartlet!!! My two favorites in one…shortbread and lemon curd! LOVE the tartlets on the chalkboard! Sunshine tartlets, that’s what I’m calling these! How can you not smile, think of warm weather, and kick back and relax eating one of these adorable little tarts? 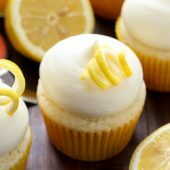 LOVE lemon desserts! This is like my perfect dessert…of my dreams. So pretty and just…needing to be in my hand right now! woohoo! the lemon recipe! they’re seriously so cute and i really do love lemon desserts. i love that last picture – can i pick them? ;) more like gobble them up! 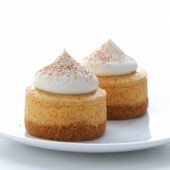 this looks so delicious.. love lemon tarts. gorgeous photos. These are so sweet. Perfect for pretending to be girly. I can’t wait to try them. These are adorable! I love lemon-y sweets. Thanks for sharing this lovely recipe. oh man my mom and I would love these! Lemon + shortbread = amazing! These make me so happy, I seriously smile when I look at these, they’re like this flowers of lemon and butter! LOVE the ray of sunshine! So perfect and fitting. And i love your chalkboard drawing! A bouquet of these flowers please! These are too adorable for words! I love the chalkboard picture too! These are gorgeous, and look so yummy! I love mini treats like this. 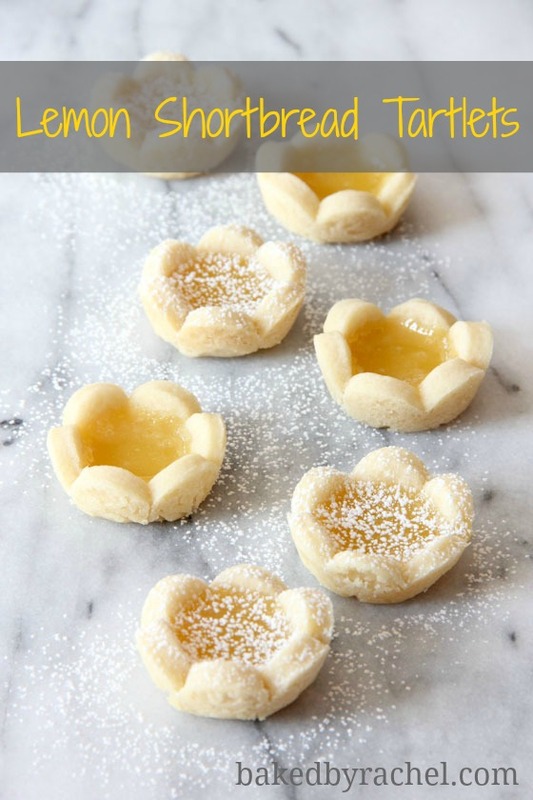 Lemon desserts always put a smile on my face and these tarts are downright adorable. Omg I love the creativity of that chalkboard picture! SO PRETTY and creative and what a great recipe! Pinning! So cute! Their driving me crazy! So cute and pretty Rachel. LOVE it! These have to be the prettiest shortbread ever! What a great idea to bake little flowers in a cupcake pan! The lemon filling sounds perfect with the sweet buttery shortbread. 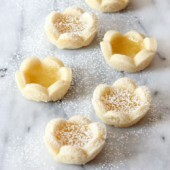 Oh goodness, these are so adorable :) I love lemon tarts, I bet these taste divine! The cuteness! I can’t handle it!!!!!!! 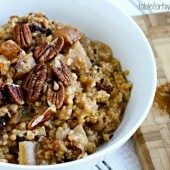 I found your site via Tracey’s Culinary Adventures today! Your comment cracked me up, so, of course, I had to see what your blog was all about. I am so glad I did! These look absolutely A.D.O.R.A.B.L.E. and I want to eat each and every single one! 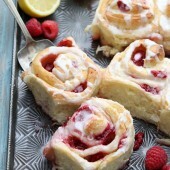 Just found this on pinterest and would love to add them to a dessert buffet I am prepping for. Can i freeze the tart shells after their initial baking time? Then I would thaw and fill and finish the bake the day of serving. Would this work? I haven’t personally tried freezing them, but I imagine it would be okay to freeze the shells and then fill later. Good luck!